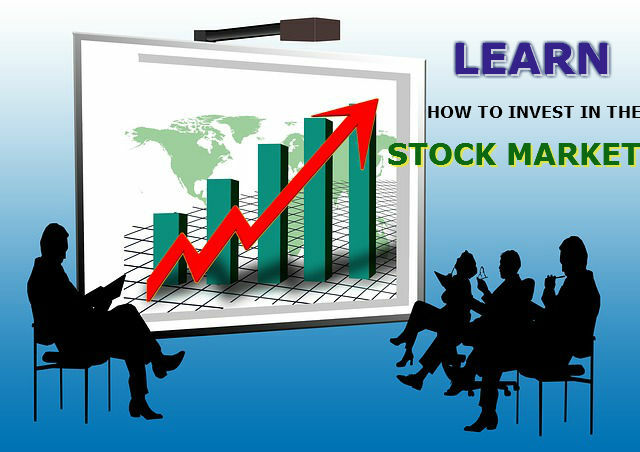 Learn all the Basics of the Stock Market, through comprehensive, interesting and fun lectures! This course is all about introducing you to the exciting world of the stock market, taking you from the very beginning "What is a stock?" to teaching you about different investing strategies, like Fundamental and Technical analysis.